Driving a brand new car is such an amazing thing. So bright and shiny, everything's so clean. And it just feels "tight". But with a new car comes added responsibility. Just how fast should you drive? Is it better to drive on the highway or around town? How often should you need to add oil? And how long should you follow these "break-in" rules? We took a look at the 2017 Nissan Altima Owner's Manual. It is probably very similar for other Nissan models (you can find other Nissan owner's manuals at their website). The recommended break-in period for the Altima is 1200 miles. As for speed, Nissan says "avoid driving for long periods at constant speed, either fast or slow." The point is, city driving will put your car through a variety of RPM's. While it does not expressly say that highway driving is out, it definitely seems best to avoid long trips. Additionally, they recommend not running the engine over 4000 RPM, so keep an eye on the tachometer especially if you're driving a standard. As far as oil changes go, Nissan recommends every 5000 miles or 6 months and they do not mention any special changes to that schedule as you break in your new vehicle. You should still check the oil level - it may not be unusual to have to add a little oil during the break-in period, depending on driving conditions. You'll feel like you're in the movies, when you get your next new car from Carbone Nissan, Commercial Dr, Yorkville. There's a Star Wars Rogue One Stormtrooper Selfie Station right in the lobby. And incredible deals on the Nissan Rogue and the Nissan Altima. You'll love breaking in your new Nissan. 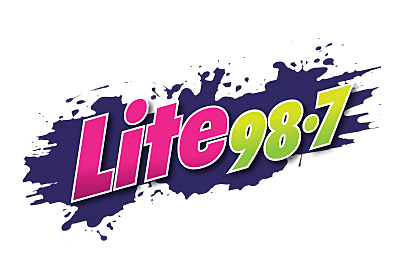 Ask for Doug and tell him Lite 98.7 sent you!